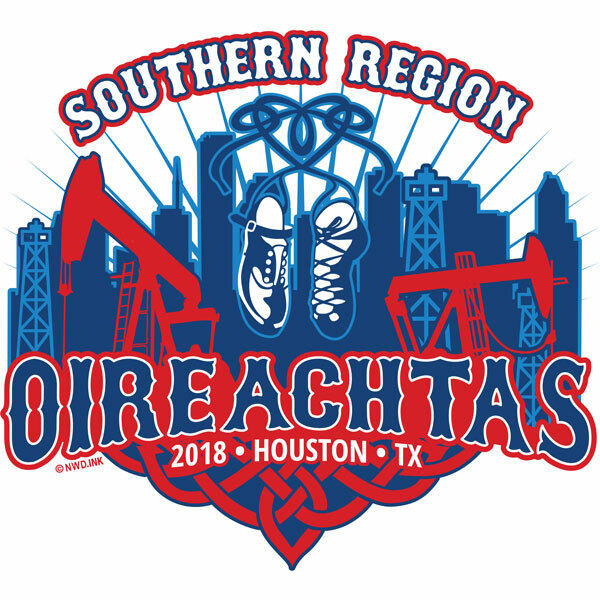 The 2018 Southern Region Oireachtas will be held at the Marriott Marquis in Houston Texas. 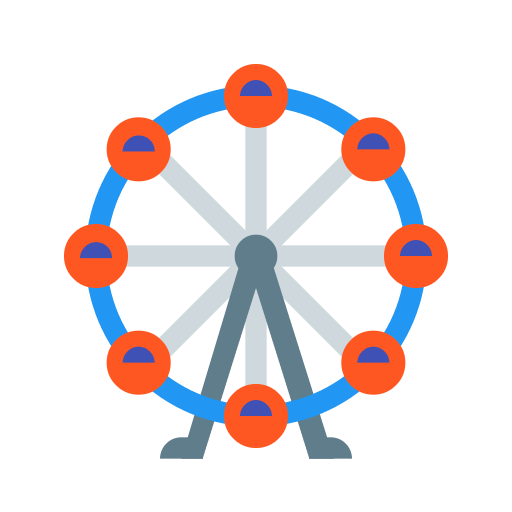 The competitions will begin on Friday, November 30, 2018, and conclude on Sunday, December 2, 2018. Tentative Daily List of Competitions (subject to change as necessary) Posted June 2, 2018. 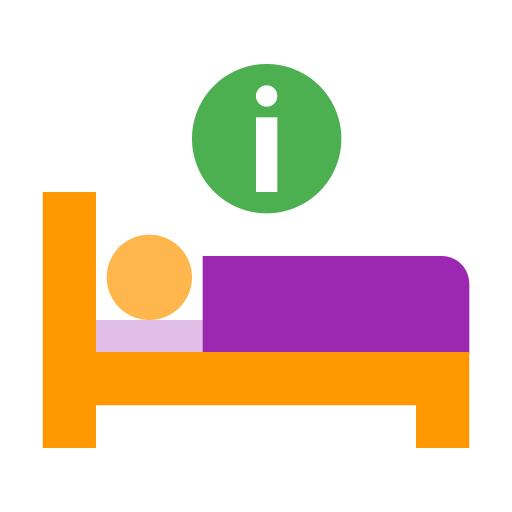 NOTE: Specific order of competitions for each day will be announced once all entries have been completed.